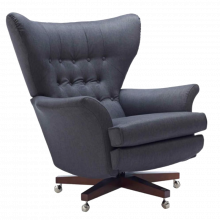 G Plan Vintage Sixty Two Range of Armchairs & Footstools. Simply known as 'The World's Most Comfortable Chair'. 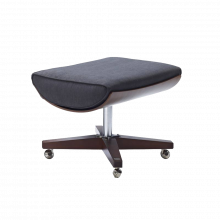 In 1962 G Plan created an iconic swivel chair. 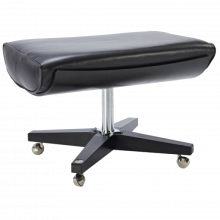 It was aptly known as ‘The World’s Most Comfortable Chair’. 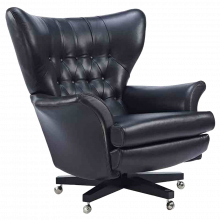 And now, renamed as The Sixty Two, its distinctive winged design, soft foam cushioning and deeply buttoned back, provide the ultimate in comfort. For added luxury it rocks and swivels too. It’s a chair that merits its original title.